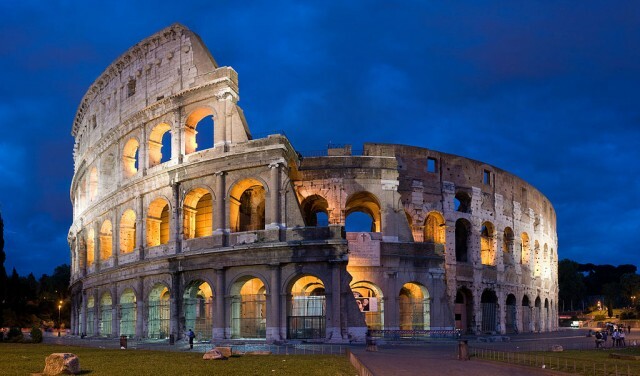 Scottish beer producer BrewDog is to open a bar next to one of Europe’s most famous landmarks, the Colosseum. The new venue, which opens tomorrow, is the brewer’s first bar in Rome, but third in Italy following existing outlets in Florence and Bologna, and 43rd worldwide. 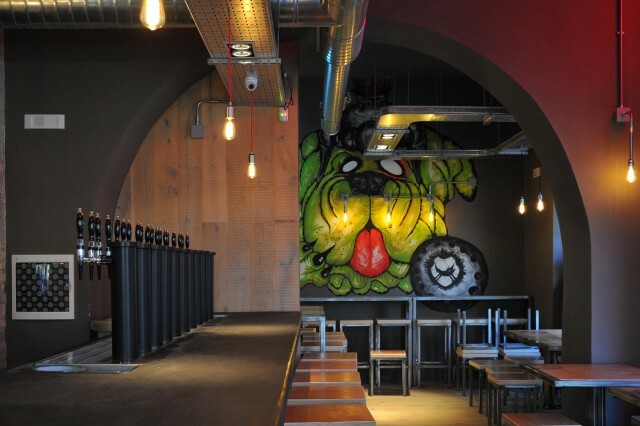 The bar will serve 20 draft lines, half of which will be BrewDog beers, including the flagship Punk IPA, Jack Hammer, This.Is.Lager and Dead Pony Club, and half will be beers from an array of independent craft breweries including Italian breweries Loverbeer and Toccalmatto. The funds raised will finance further bar openings across the globe, including the brewery’s first bar in Germany, located in Berlin, a bar in Norwich, and a new brewery in Ohio, USA.